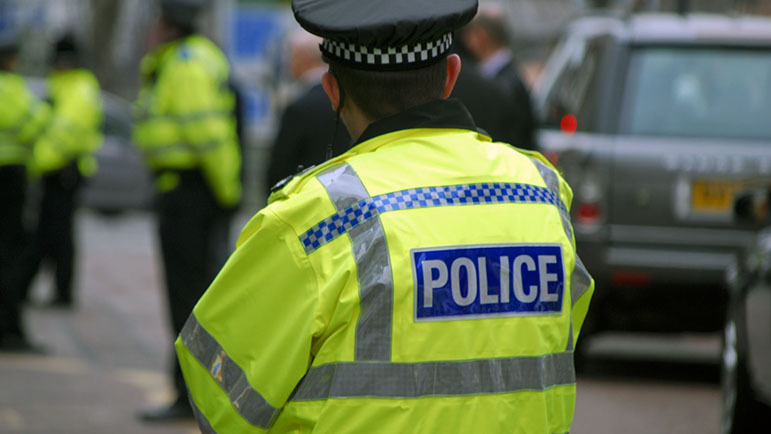 A PILOT programme introducing changes to the working arrangements of police officers deploying from Stratford and Alcester has resulted in faster response times and improved visible policing for those living in the south of the county. Following discussions with local residents, councillors, and community safety partners, the three month pilot has been so successful it will now become a permanent arrangement. This means officers from the Warwickshire Police response teams will now deploy 24/7 from Stratford and Alcester. Martin Jelley QPM, Chief Constable of Warwickshire Police, said: “The pilot was successful in many ways and making this arrangement permanent means we now have 23 response officers deploying from our Stratford and Alcester stations. “This is a really positive development for the communities of south Warwickshire and I’m delighted to see a whole range of benefits for our communities and our staff. Warwickshire Police and Crime Commissioner Philip Seccombe said: “I know from my weekly conversations with the Chief Constable that he keeps the deployment of police resources under constant review, so I am pleased the decision has now been made to permanently base a number of patrol officers at Stratford and Alcester. “This will address some of the key concerns that have been raised with me by local communities in south Warwickshire, which I have in turn discussed with the Chief Constable over the past few months. “As a predominantly rural area with Stratford-upon-Avon at its heart, south Warwickshire has a variety of policing demands, so the extra capacity this brings for officers to be locally-based is a significant development. “The results of the recent trial demonstrated that there were clear benefits of faster response times to incidents, a positive effect on staff wellbeing and, perhaps most importantly, improved visibility within local communities. “It’s very positive that these changes are now to be made permanent and demonstrates how the force is willing to listen constructively and adapt to public feedback. “I pledged to deliver more effective and efficient policing by ensuring that Warwickshire Police has the right resources to meet the needs of local communities.